Now that the racist name of Dan Snyder's football team has had its trademark canceled, we decided this was as good a time as any to have a Photoshop contest. 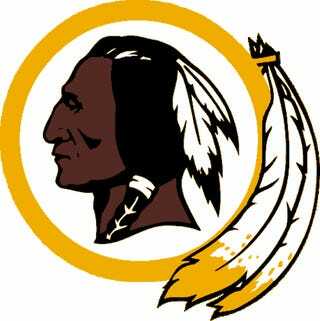 You know how this works: take the Redskins logo, do awful and funny things to it in Photoshop (I'm sure there's some new merchandising opportunities out there), and drop your submission in the discussion section. Best one gets a prize.